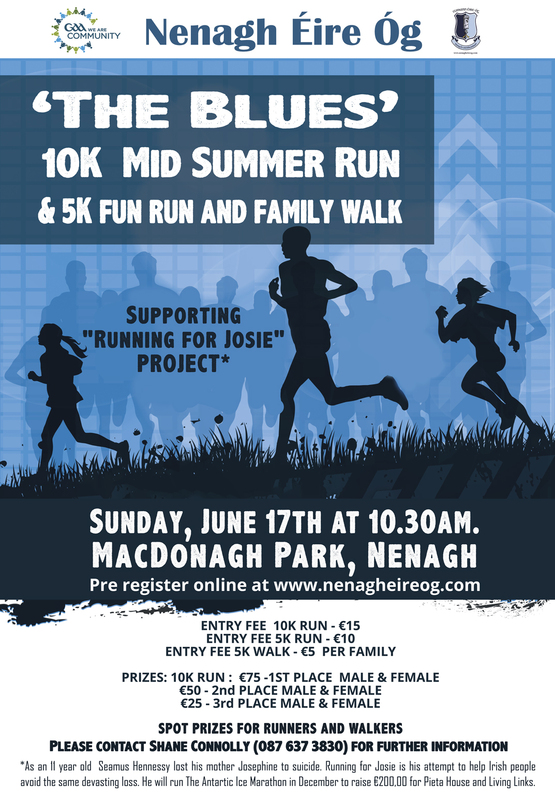 The Blues 10K & 5k Fun Run/Walk will return to the streets of Nenagh on Sunday, June 17th 2018 (10.30am). To pre-register online please click here. 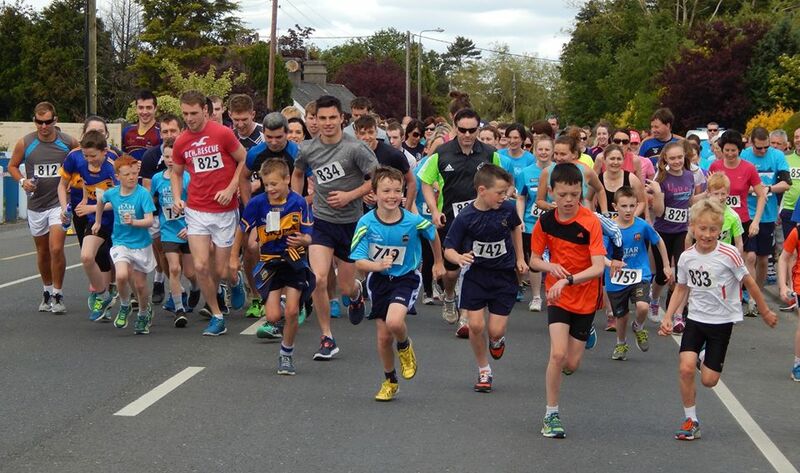 Entry to the 10K run is priced at €15 , entry to the 5K run is priced at €10 and entry to the 5K for walkers is priced at €5 per family. 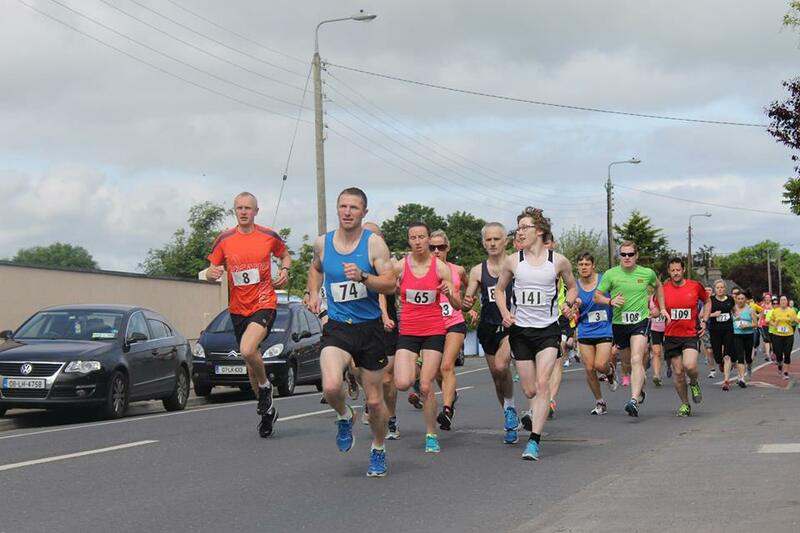 Prizes: €75 for the first-placed male and female competitor in the 10K, €50 for the second-placed male and female and €25 for the third-placed male and female competitors. There will also be a series of spot prizes for runners and walkers. Please contact Shane Connolly 087 637 3830 for further information. Please mark the date in your diary! Check out all the photos from last year’s event – click here!